Are you still trying to figure out why you hit that plateau and haven’t been able to see sustainable results for months now? Have you ever received good advice but you weren’t unable to follow it? Has your doctor ever recommended a lifestyle change that you found to be unrealistic? Have you ever wanted to change your life, but knew you would require some help to get started? If you answered yes to any of the questions, you are in the right place! You do not have to figure it out alone! 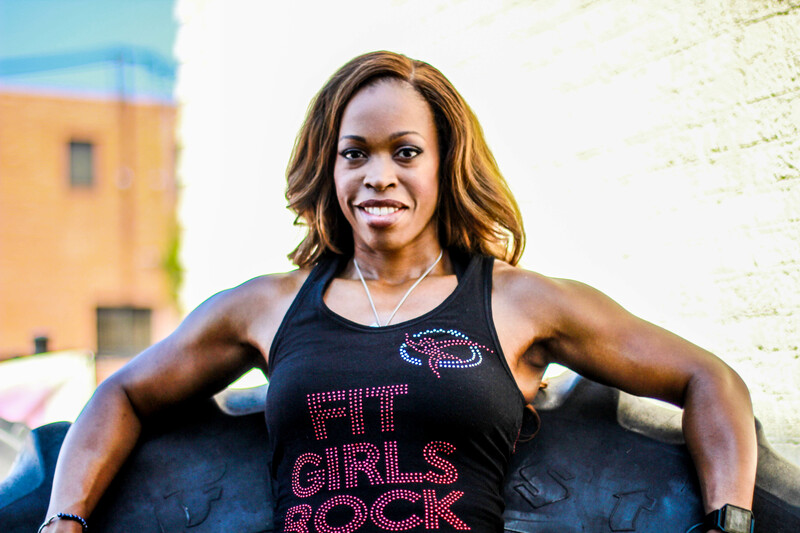 Felicia Starks is a knowledgeable personal fitness trainer, nutrition coach and nationally qualified NPC figure competitior who understands the science behind how to help you get in the best shape of your life…..because she did it herself. Felicia understands first hand the emotional and motivational side of embarking upon a fat loss journey. Felicia also understands the unique demands of a woman’s busy schedule and offers practical insight on time management strategies to help boost your level of success! 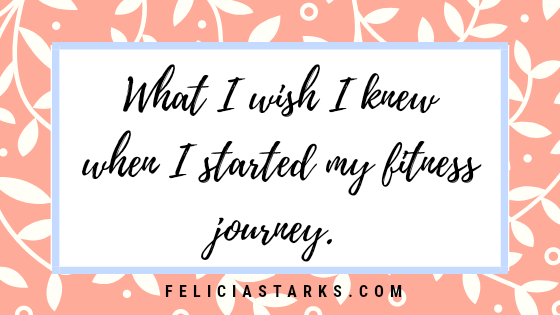 Felicia can provide ongoing support and guidance as you set goals and make sustainable changes that improve your health and happiness. As your On-Line Transformation Coach, Felicia will listen carefully and help you to sift through sometimes confusing nutrition advice to determine what changes are necessary for you. Felicia will devise a personalized program for you that will overhaul your health and magnify your happiness. We will explore any concerns specific to you and your body and recommend exactly what you’ll need for a lifetime of healthy living. I can relate to your weight loss struggle and will help you on your path to getting in the best shape of your life….to ultimately look good stark naked! To decide if on-line coaching is right for you, I encourage you to complete the form below and we can schedule a free initial consultation. During this session, we will discuss your health and lifestyle to determine how I can best support you in achieving your goals. Eliminate the overwhelm, indecision, and wasted effort by booking your session today. Click the link below to schedule your free initial consultation. Next StoryFree 7 Day Healthy Habits Challenge Registration is OPEN!